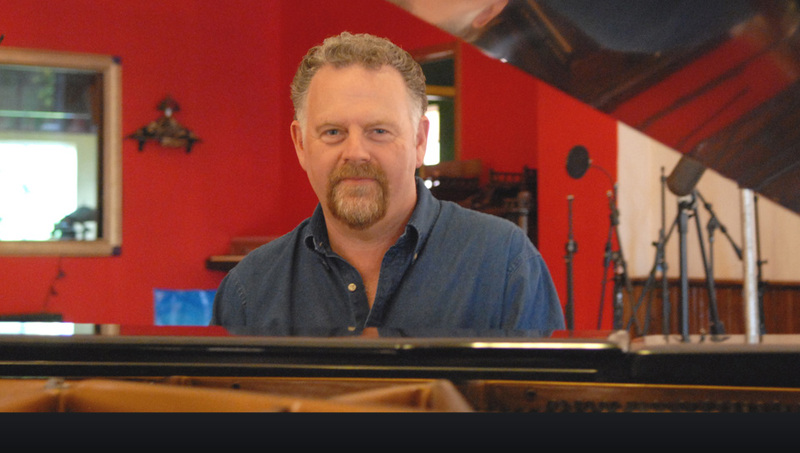 This week’s ISOTW highlights Mark Henderson’s “American Plains” from the “New Beginnings” compilation CD from The WFM Collection. January’s offering features a compilation CD of some of the best of our WFM instrumentalists. Here is music to get you started on the right foot both mentally and spiritually. “American Plains” represents a beautiful tapestry of meditation music punctuated with a joyful energy. 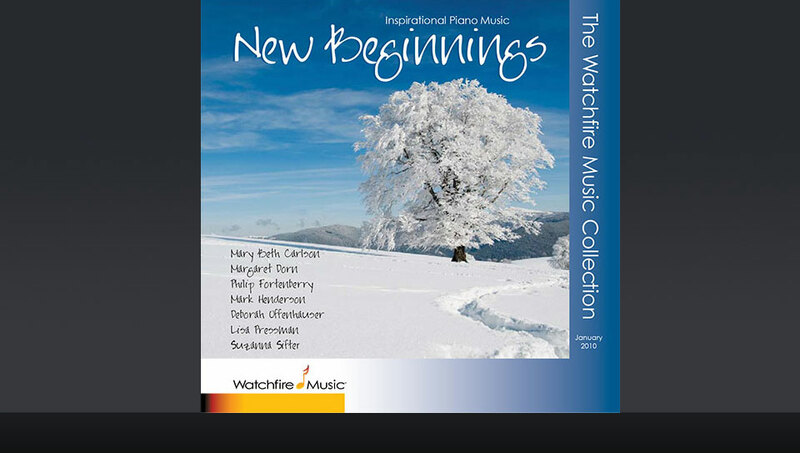 New Beginnings is a part of the WFM Collection! Looking for Inspiration on a thematic or seasonal level? We’ve got just the music for you, bringing you compilation CDs from The Watchfire Music Collection on a given theme. 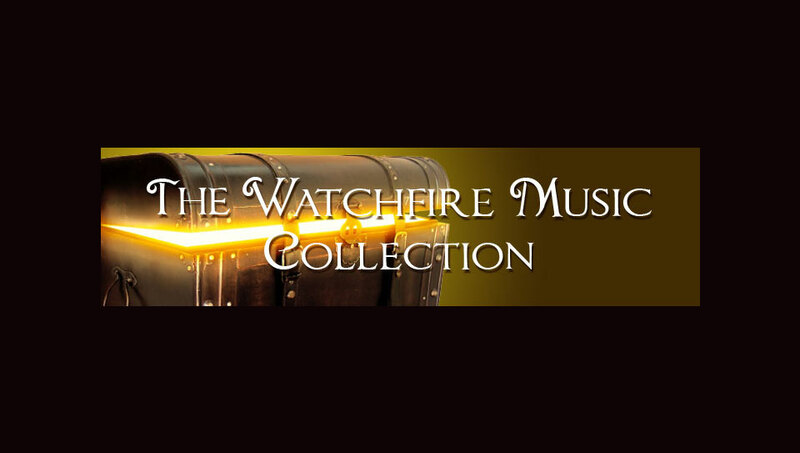 This collection presents the best of the best from all of our Watchfire Music artists and features material compiled from our various artists’ CDs.